This site is all about the history and culture of big-game fishing. 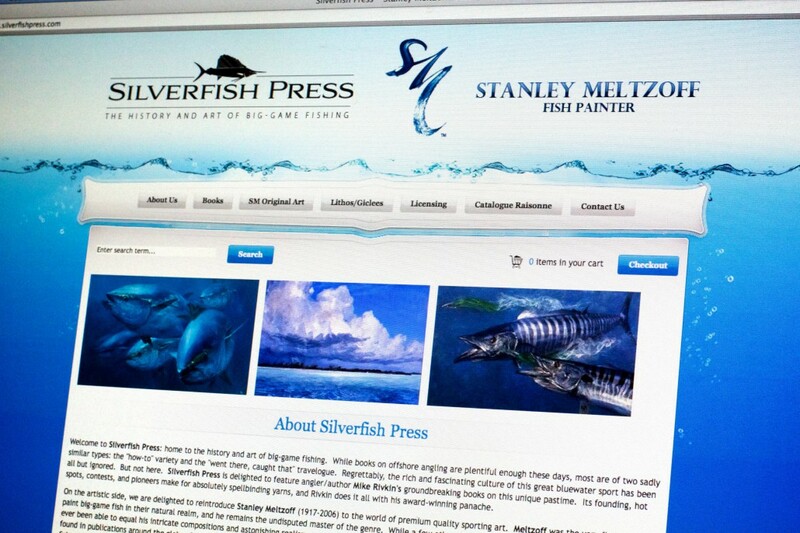 With globally recognized artwork and books, it was important that the client expressed their unique position with their website. We created a custom web design and online store. It’s rare to find an artist who specializes in such a well-defined niche. 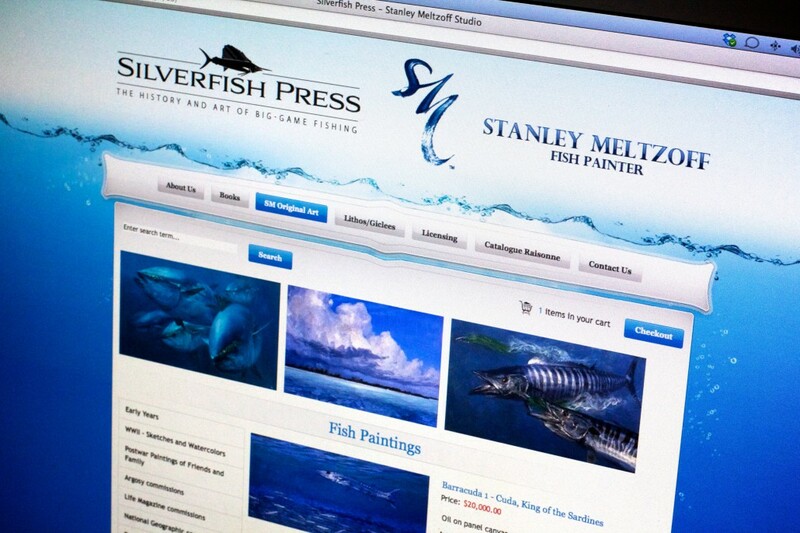 We were thrilled at the opportunity to help Stanley Meltzoff really stand out from other artists, in design and site functionality. When you can stand out with the best-designed website in your industry, no matter how small your niche, you can get lasting results. The ‘Big Fish’ in a small pond approach is often the best direction to go.